Jayson was born in Wisconsin and began cooking at age sixteen. Knowledge acquired through a culinary program in the Quad Cities, Illinois/Iowa lead him to positions as both Sous and Executive Chef in several upscale, fine-dining establishments in the Quad City area. There he participated and placed in numerous culinary competitions and charity events. 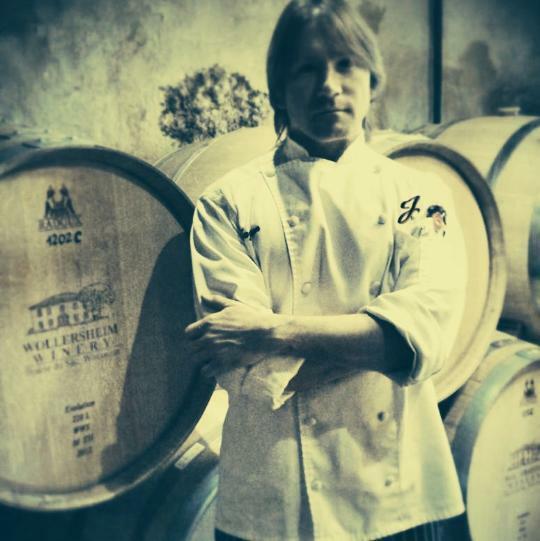 After returning to Wisconsin in 1998, Jayson has worked in food and beverage, including roles as Executive Chef and General Manager, in the Wisconsin Dells area. 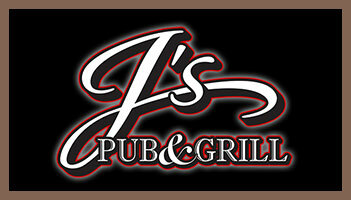 J’s Pub & Grill is allowing Jayson to pursue his dream of owning and operating a small, casual restaurant featuring original recipes and outstanding service!